The views are stunning, you'll get a nice workout, and you'll have visited one of the most iconic bridges in N. Ireland. But, in all seriousness, pictures simply don't do justice to this area of the world. My favorite part of this area was the opposite side of the bridge. Just a short hike down o the water where you could see nothing but rugged beauty for miles. The Carrick A Rede Rope Bridge is located near Ballintoy in County Antrim. Have you ever watched the original Herbie movies? 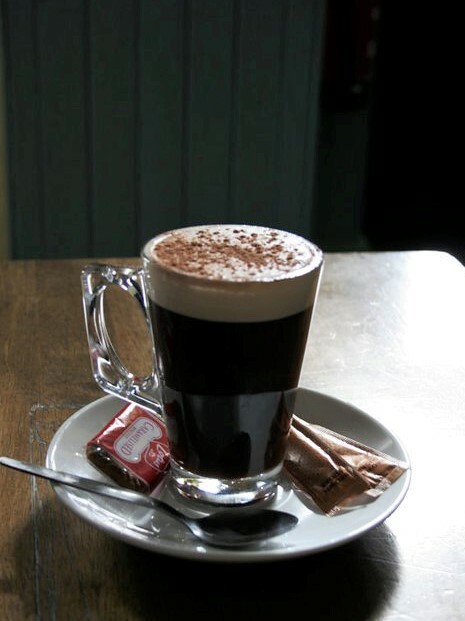 Well, in the scene where he makes Irish Coffee and shares it with Herbie, I always thought it looked so good. Ha! So, while visiting N. Ireland, we stopped at a pub for lunch (where else? ha!) and had my first "real" Irish Coffee. It's creamy, stout, and unforgettable. Another favorite stop was the Giant's Causeway, and not for the reasons you'd think. While the basalt columns are quite the sight to behold, it's the views leading to the columns that took my breath away. Not to mention, it makes for a great photo op. 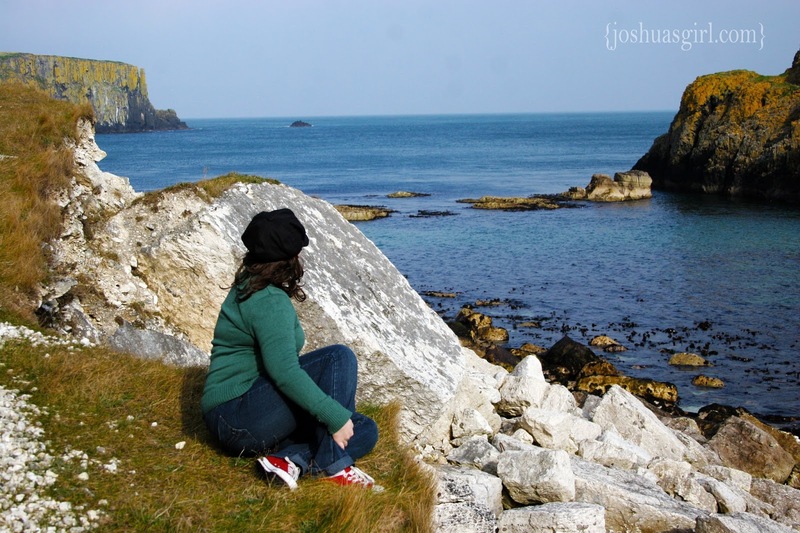 And those are just a few of my favorite memories from Northern Ireland! Absolutely gorgeous! I'd love to visit Ireland one day. 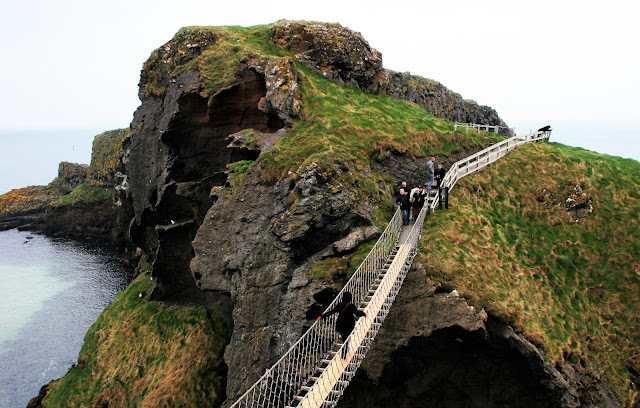 The rope bridge looks absolutely breathtaking. It looks like you had an amazing trip! Love getting to live vicariously through you! Thanks for sharing! The only time I've ever been in Ireland is from the Dublin airport to the Dublin harbor to catch a ferry to Wales. I'd love to spend more time there. Ireland is so amazing! I visited a long time ago and need to go back!! The sights are amazing! The bridge is such a memorable part of the trip, as well as the views. Just gorgeous. What a beautiful place to visit! It seems like it would be so fun to visit one day! Beautiful photos. 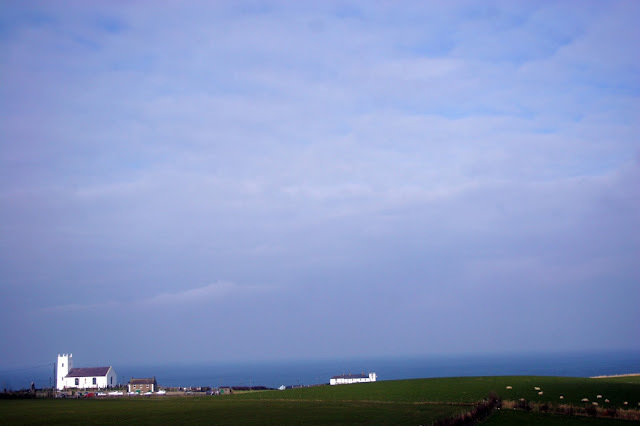 I adore Ireland! That rope swing looks incredible. Cheers!